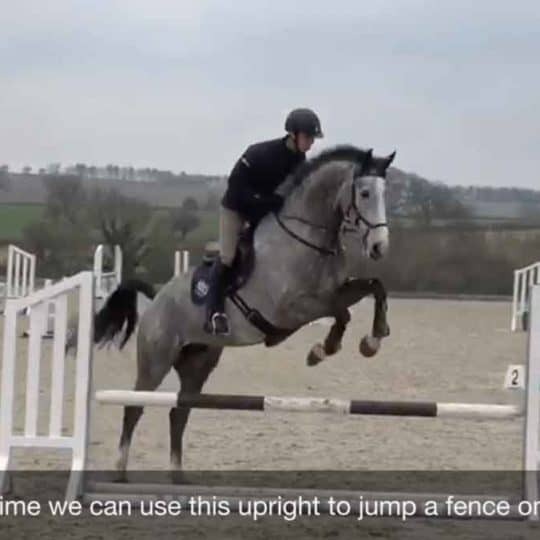 Keep yourself and your horse safe and seen while riding. 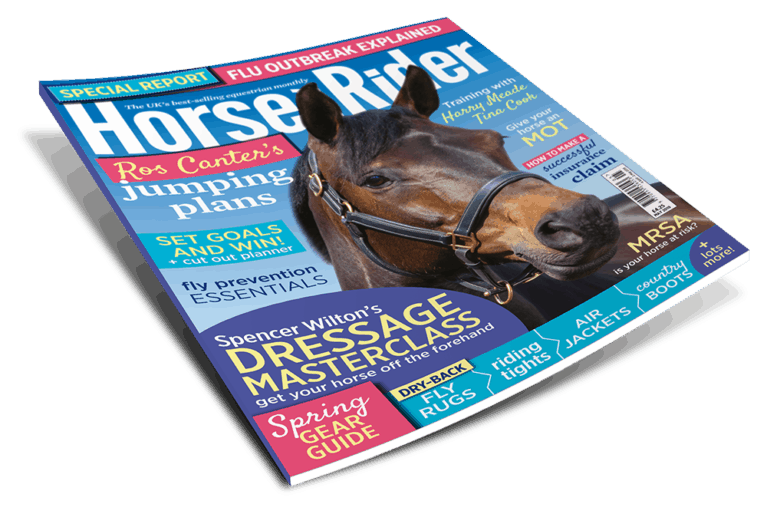 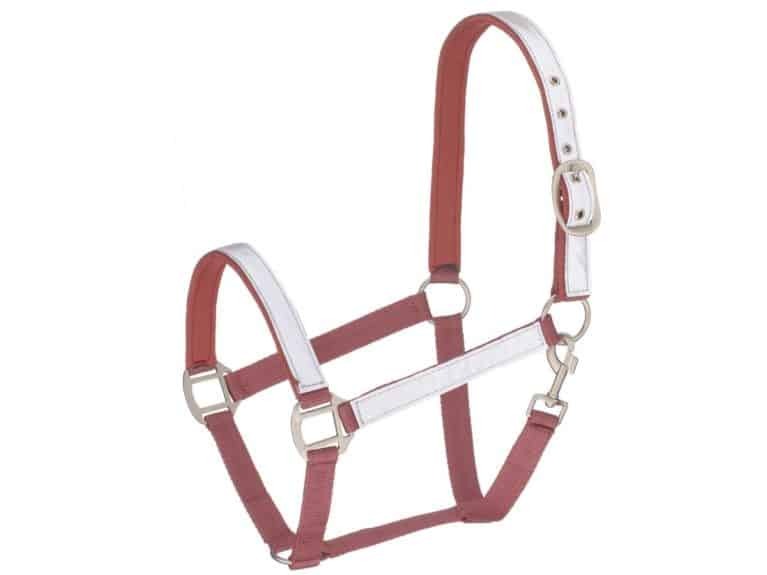 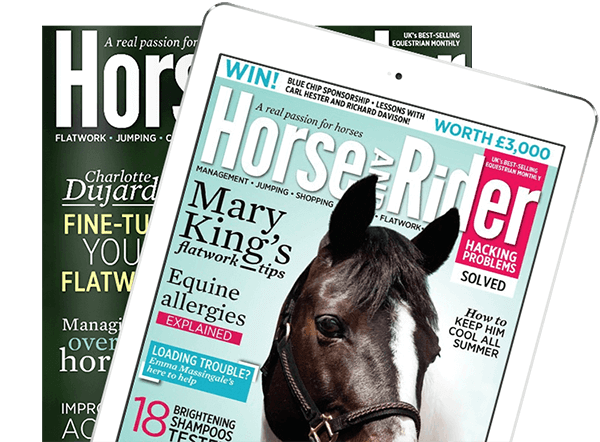 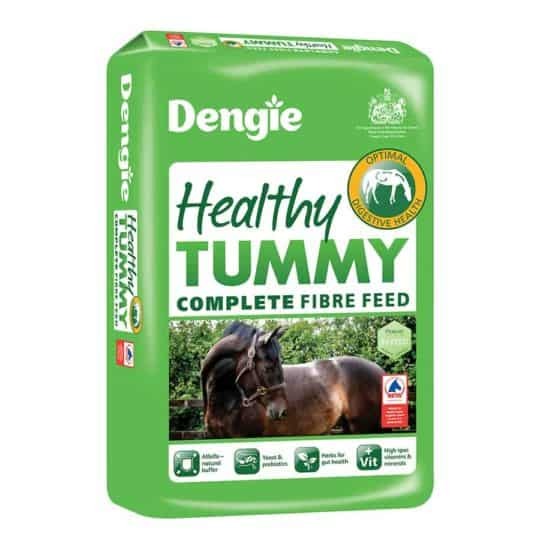 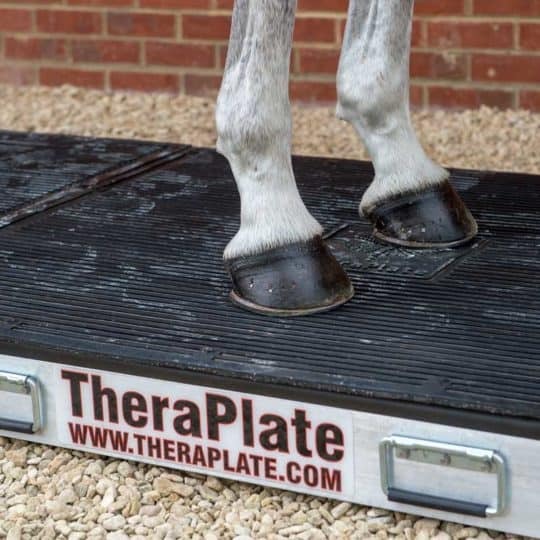 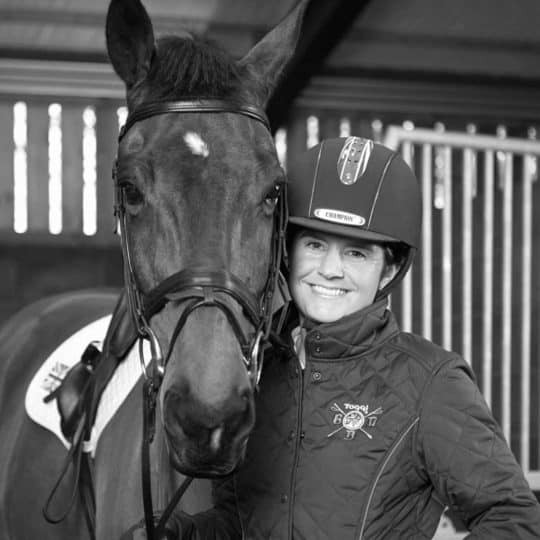 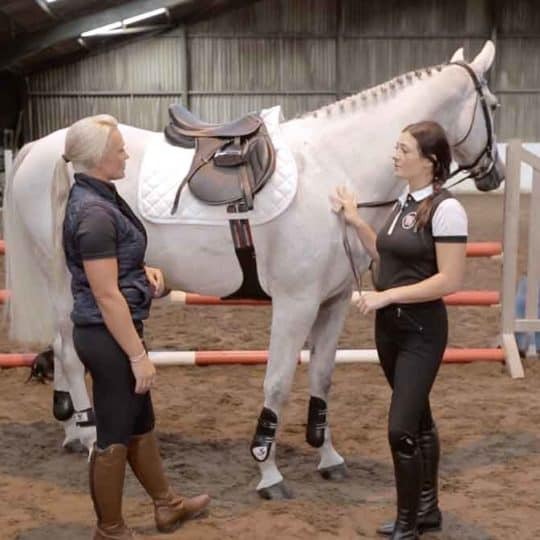 We test some of the best products for you, and for your horse. 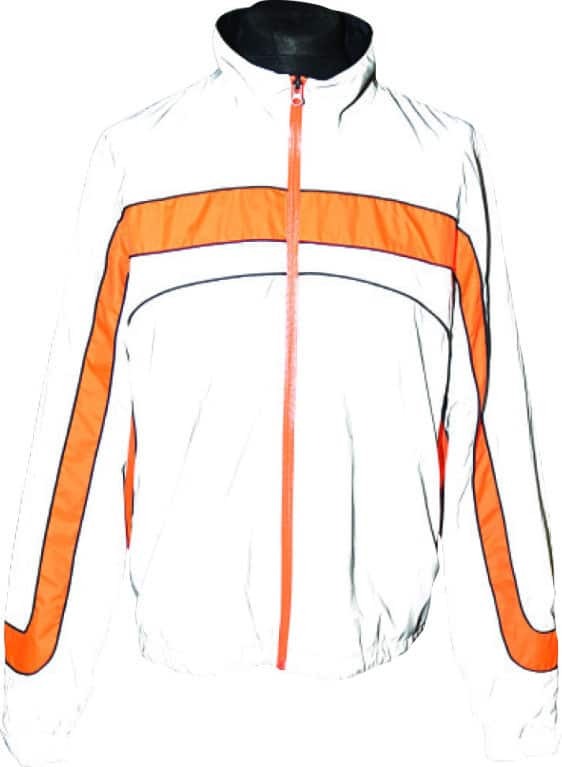 A bright orange exercise blanket with reflective strips on the sides. 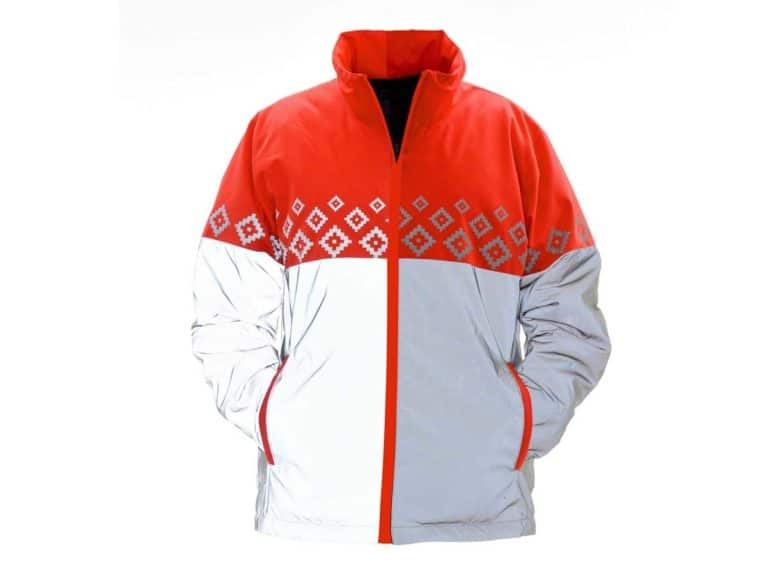 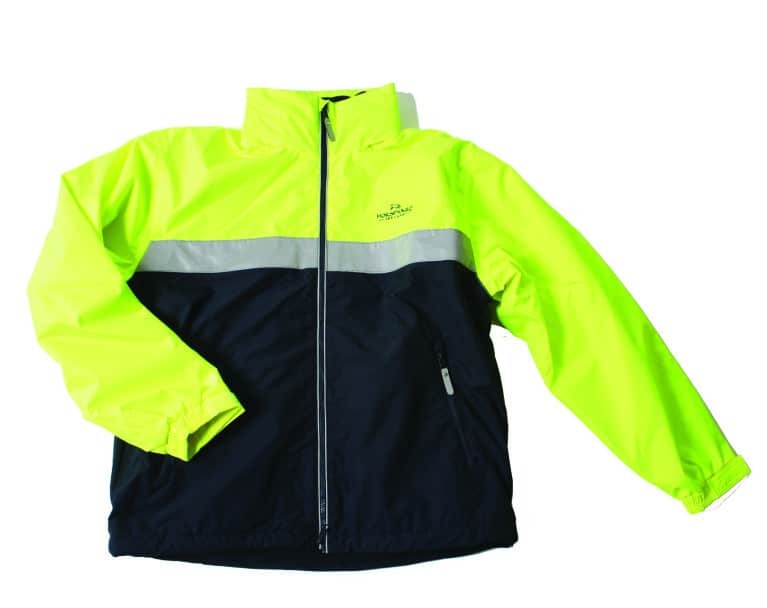 It’s waterproof, breathable and has a comfortable polyester lining. 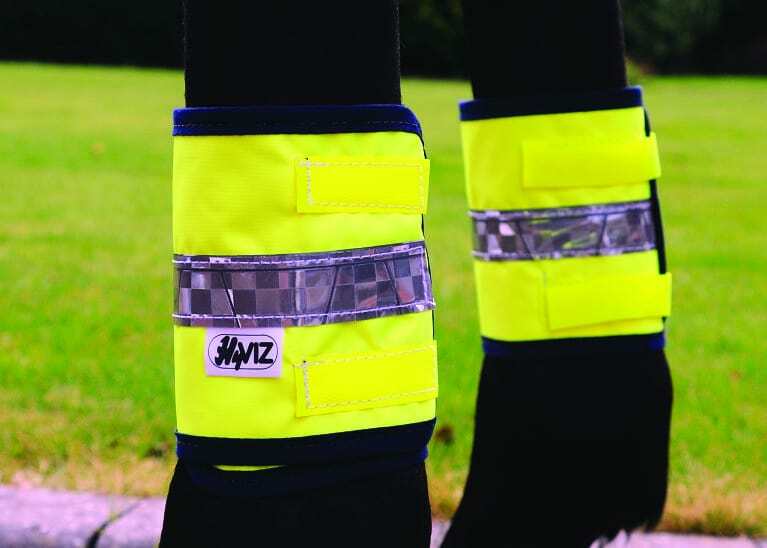 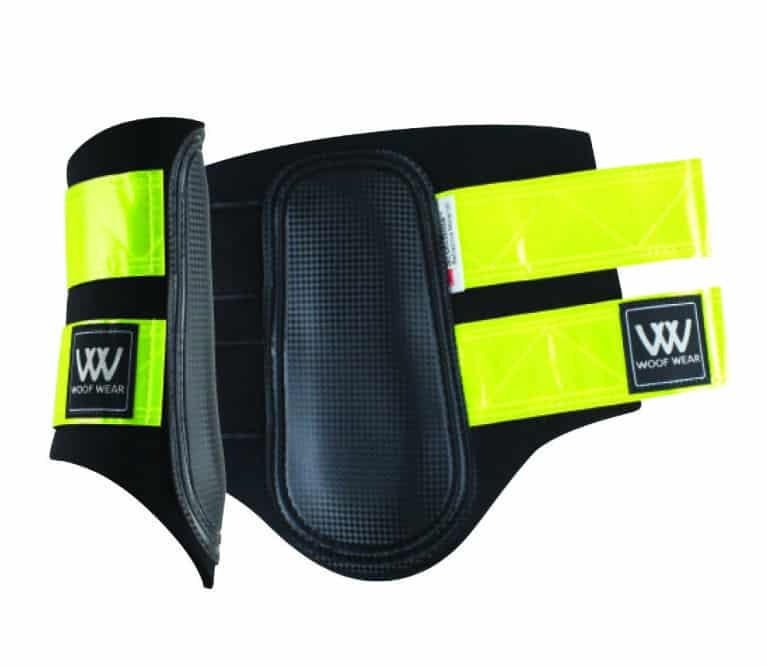 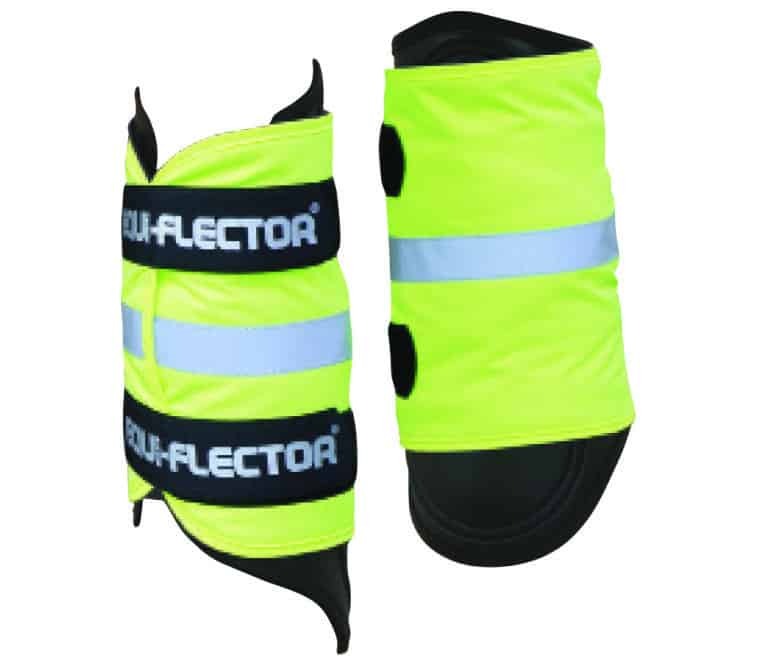 High-vis for horses who need leg protection. 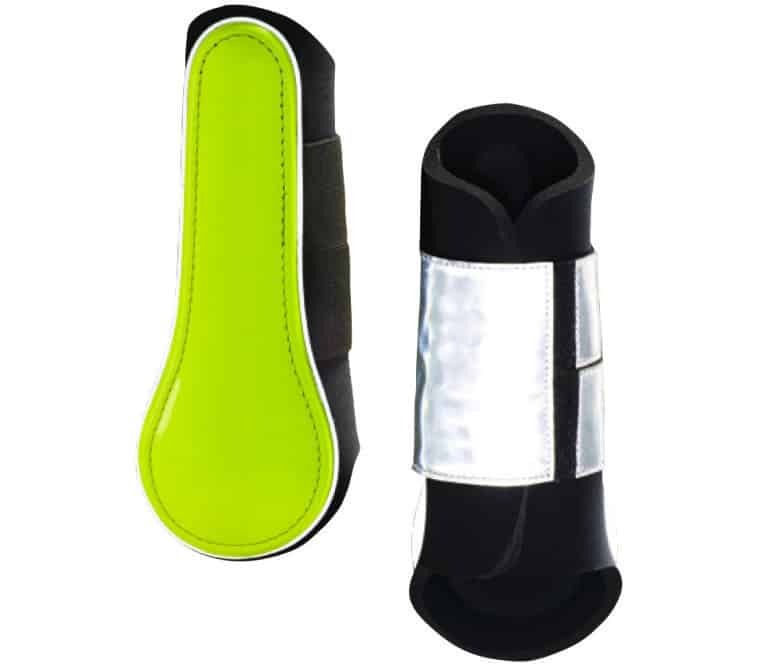 Super if you want hard-wearing, bright boots. 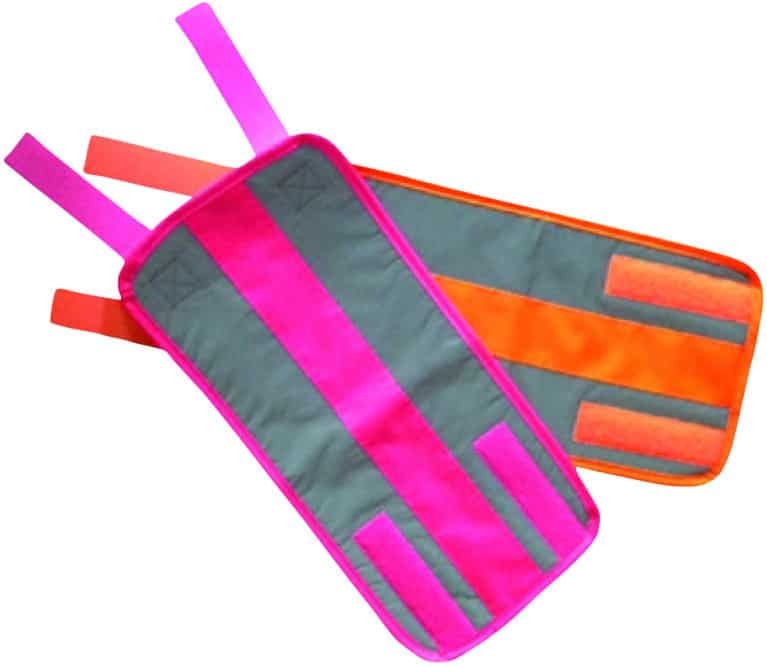 Perfect on top of your brushing boots. 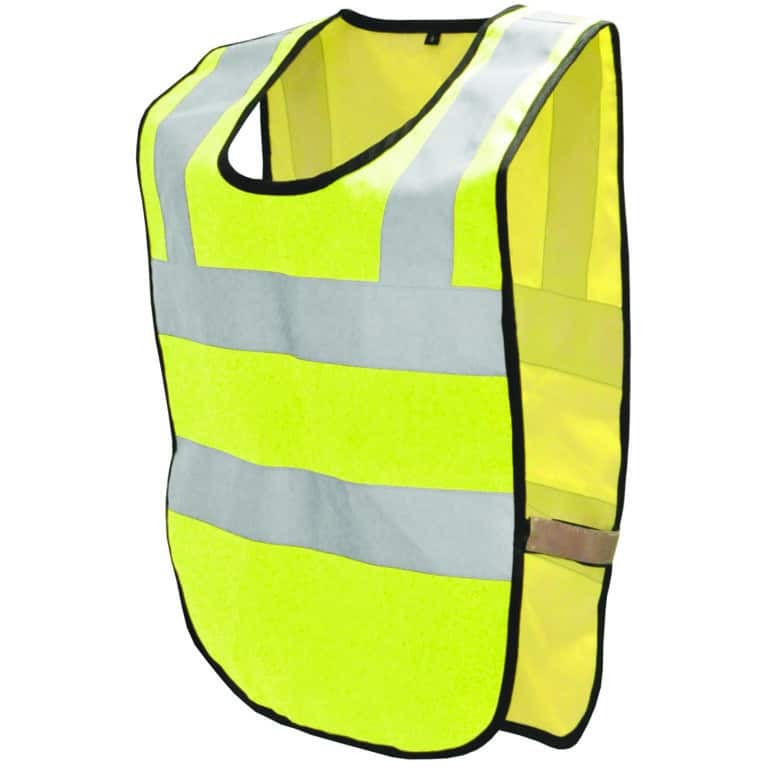 Perfect if you want to look stylish in high-vis. 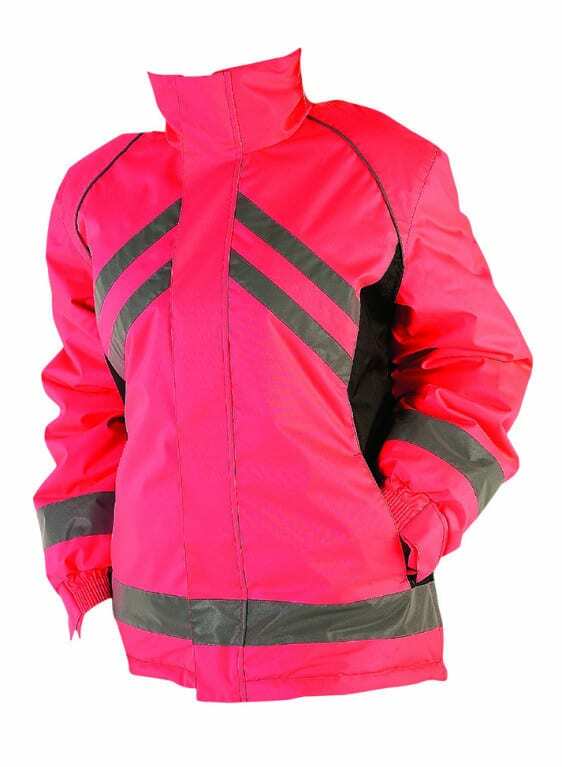 If you want to be safe and warm, this coat won’t let you down. 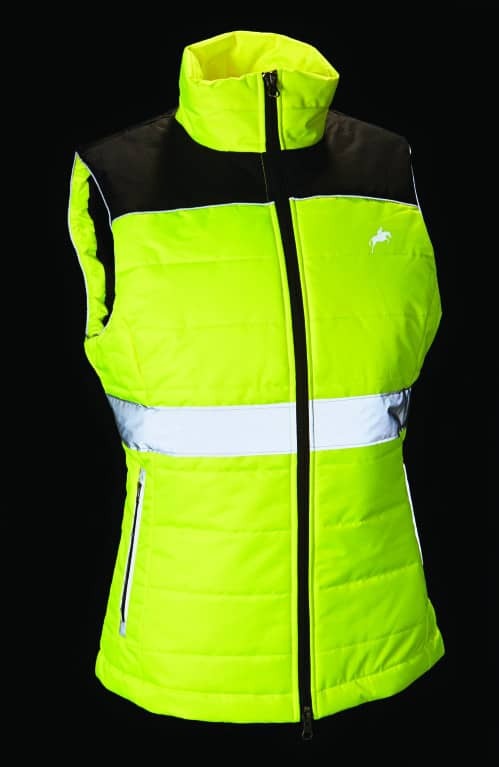 You want a genuinely versatile safety jacket. 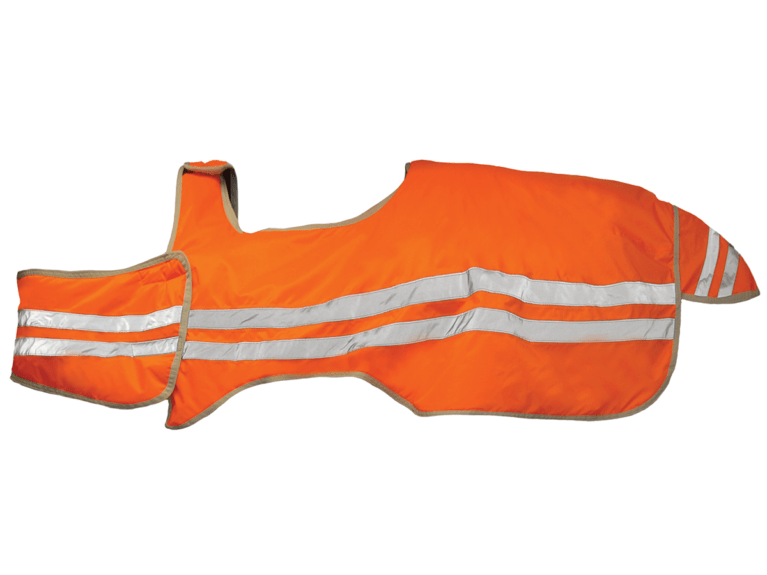 Lightweight and easy to stow in a pocket.